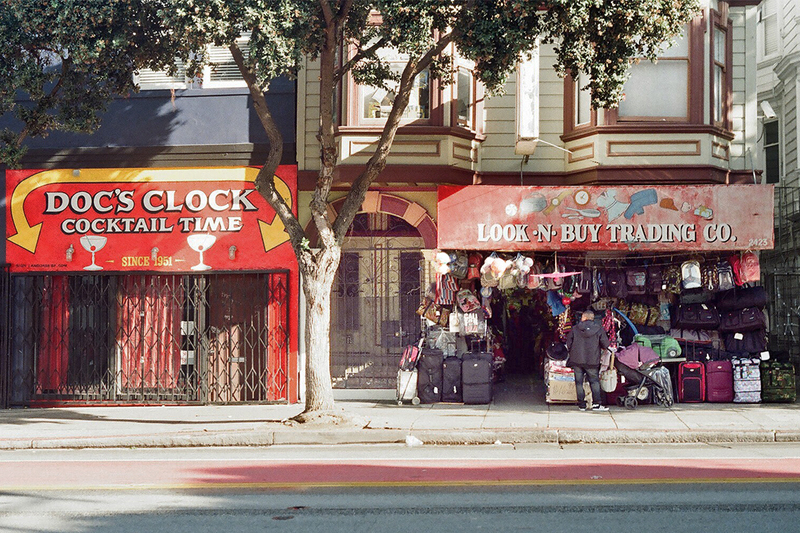 In this ‘Designers Abroad’ edition, we’re looking for inspiration in the heart of the tech bubble, Silicon Valley, with a quick stop in the city of San Francisco. I grew up in the Bay Area, specifically in the Silicon Valley, at a time when engineers ruled the earth and semiconductors were the talk of the town. Young and aspiring start-ups with vintage furniture and original wall-art were not even considered an imaginable future. For the past six years, I’ve been living in Tel Aviv, but I make an annual visit back home to the bay area. Normally, when I’m seeking inspiration, I make a trip to San Francisco and spend hours in the amazing museums the city has to offer. However, during my last visit, I took a creative attempt at looking outside the box for the offbeat resources that hit closer to home. I must admit, going back to my ‘hometown’ looking for design inspiration is a challenging process, one that I never envisioned doing as a younger version of myself. Though the area today attracts a younger crowd, especially at lunch hour, it is still a bit gloomy in my eyes; but design inspiration comes in many forms and can always be found. 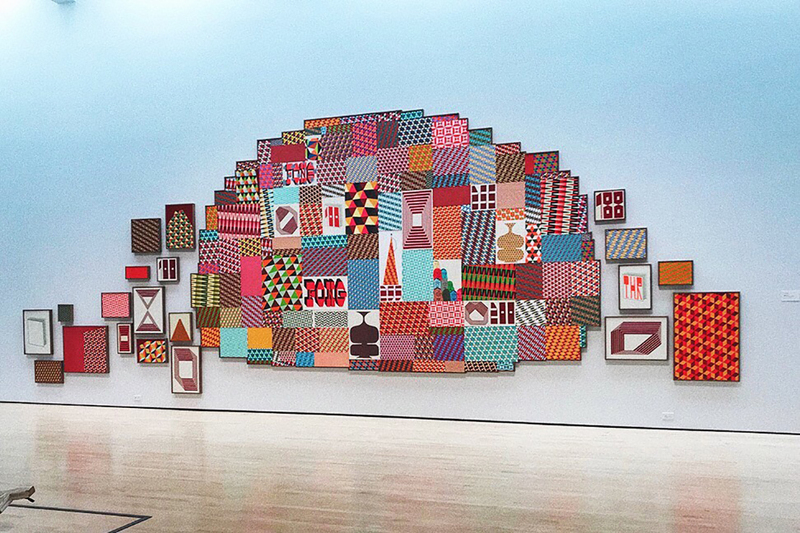 The Cantor Arts Center has become dramatically edgier in recent years with new and fresh exhibitions in contemporary and conceptual art and from visiting artists. During my visit, I was lucky enough to catch Hope Gangloff’s exhibition as part of Cantor’s Artist At Work. Her large paintings are made with a mix of media of acrylic and paper textures, making her massive works on canvas almost illustrative. 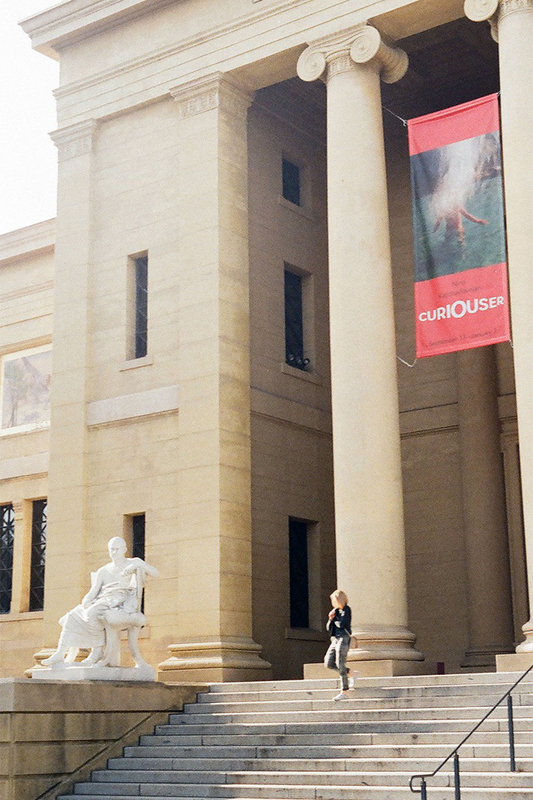 You can look for current exhibitions here, and The Anderson Collection right next door is definitely worth a visit. Admittedly, this has been my favorite go-to Cupertino coffee spot for quite some time now because of the dessert coffees (try the Cafe Brulee). These coffees make for a unique piece of art on their own. Stuck in the middle of yet another Strip Mall on the Lawrence Expressway, you wouldn’t assume there’s a creative gem hiding away here, just based on its geographic location. 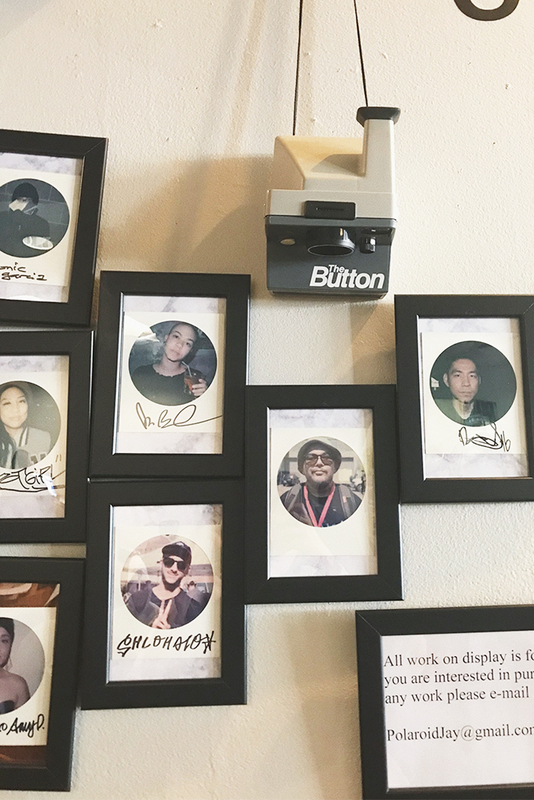 What’s unique about Chromatic Coffee is the art program that showcases local artists. 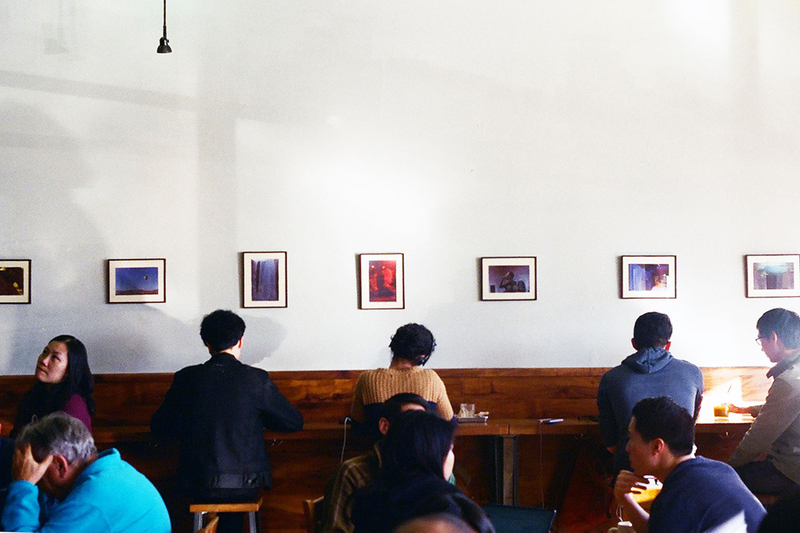 Photographs decorate the coffee shop, and tell a different, a bit more authentic story about the people that visit it – and strive to bring in a younger visual voice to the community. From 2015-2017, The Pace Gallery took over a former Tesla showroom in Menlo Park to showcase interactive installations by media artists and technology-driven innovators. These displays filled up entire rooms with lights and videos, and visitors eager to touch, run around and play. 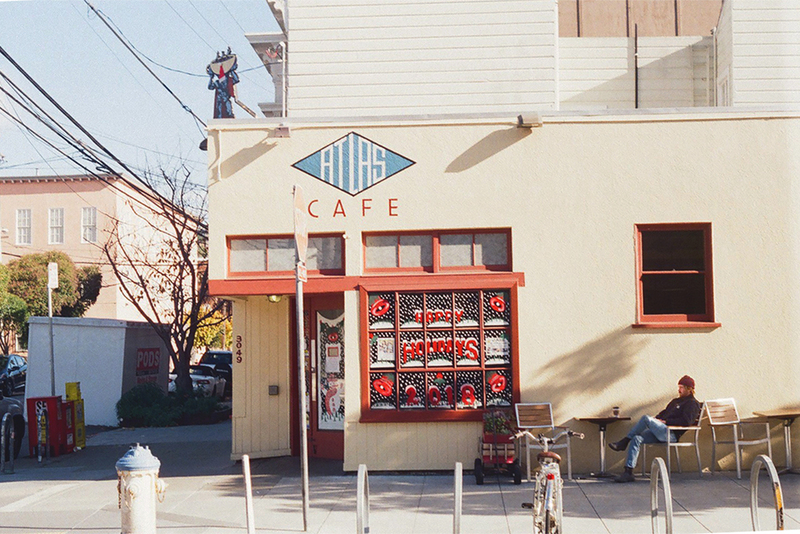 Today, The Pace Gallery has moved to a smaller, cozier spot in Palo Alto. 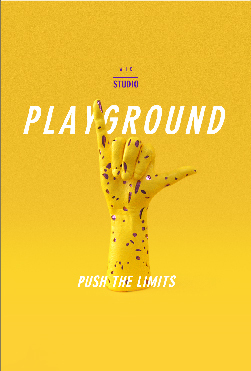 The gallery brings in a less interactive showcase, but maintains a multidisciplinary approach, with the goal of providing an “underserved” community in the arts right now. The terms “Apple” and “Silicon Valley” are practically and subconsciously conjoined since the birth of the area, so it’s almost a given that their Visitor’s center would make this list. The new Visitor’s Center opened up in November 2017 and provides everything from an interactive sneak-peek at the Headquarters’ new offices, a chance to shop for a new iPhone, coffee, and terrace that allows an overlook of the much-talked-about-spaceship. 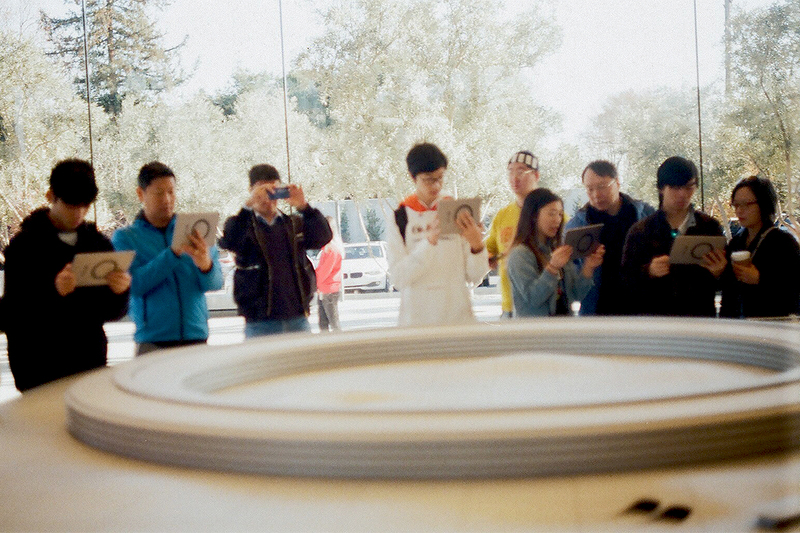 The real reason to visit this center is to engage with the 11,000-pound model of Apple Park. 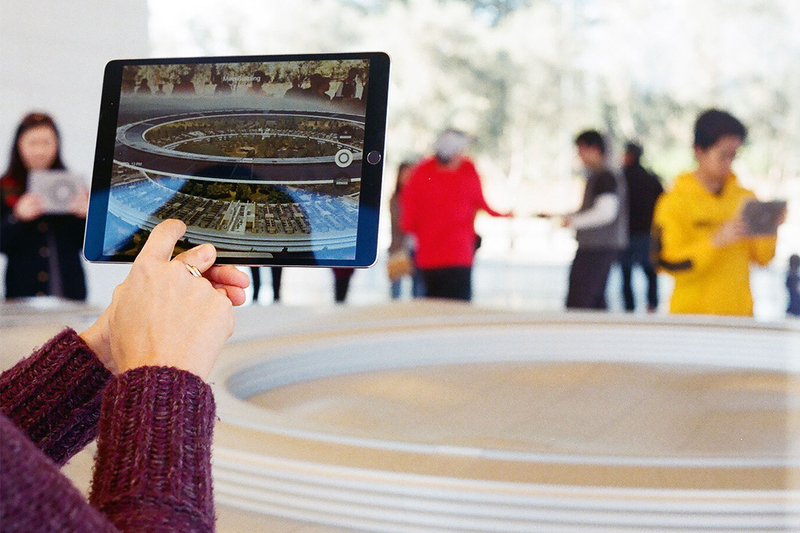 Provided with iPads, each visitor can take an augmented reality tour throughout the campus, engaging with areas that are usually off-limits to the public. The experience is almost a glance into future travel experiences, that is, when augmented reality becomes a standard experience. 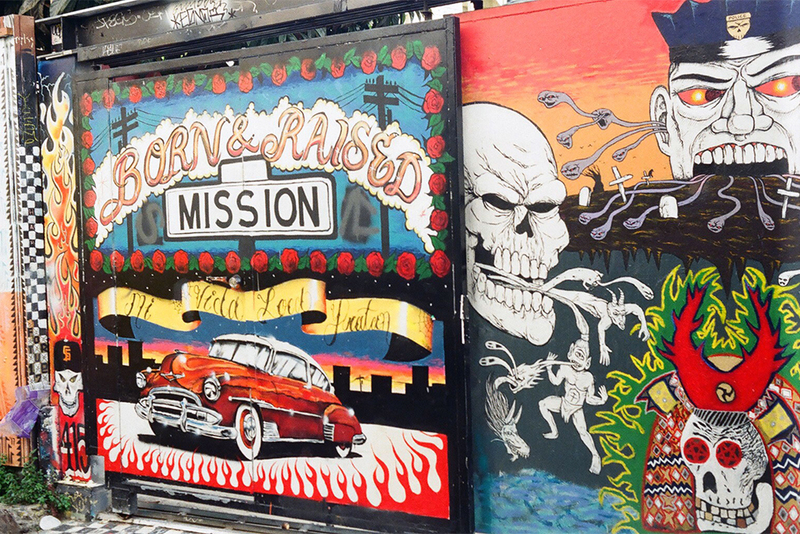 My favorite neighborhood in San Francisco is the Mission. It screams color, flavor, and self-expression. 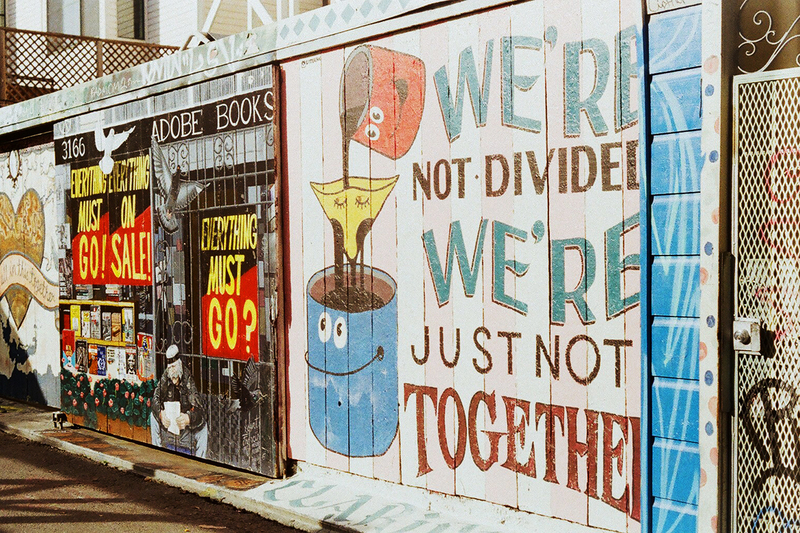 Although murals are spread across the entire neighborhood, the most concentrated collection can be found on Balmy alley and Clarion Alley. 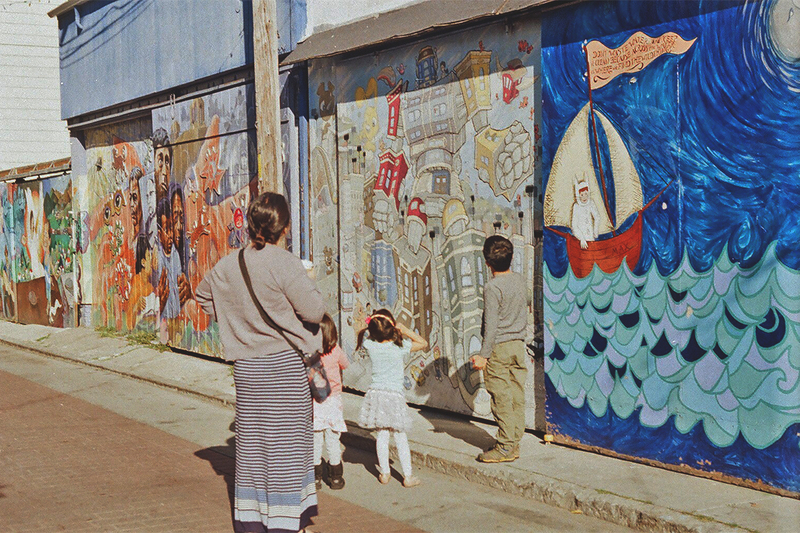 The murals are a part of the mid-80’s expression of outrage over human rights and political abuse in Central America but have evolved to convey contemporary political and social issues going on in the city and beyond. 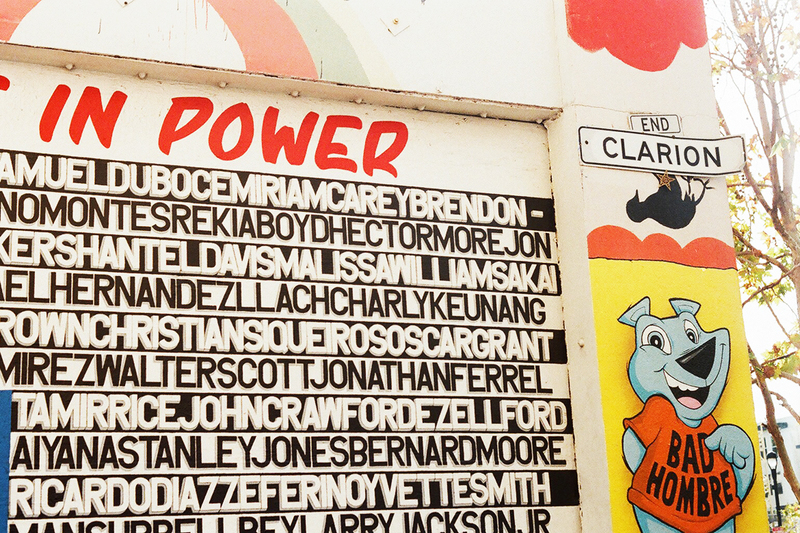 During my last visit, I specifically found the current murals to involve typographic elements that are integral to the artist’s overall composition of the mural. This is about the best bakery in the city, if not, the country. Filled with mouth-watering breads, croissants, and desserts, this place is worth the wait. Plus, you get a visual, behind-the-scenes, sneak-peek into the baking process. The steel-glass windows covering the perimeters of the kitchen offer an invitation into the layers of dough rolled up, ready to go in the oven. It’s also right next door to another eye-opening factory, coming up next. 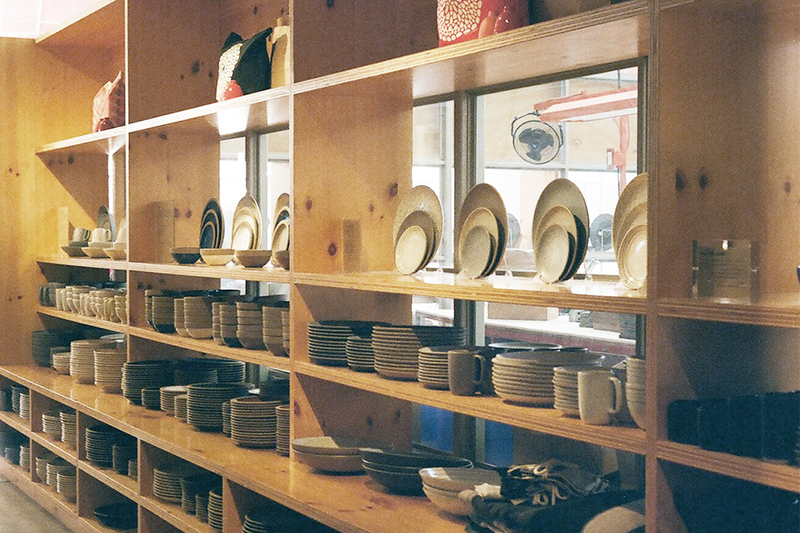 This huge space and gallery are filled with everything from plates, tiles, and books. 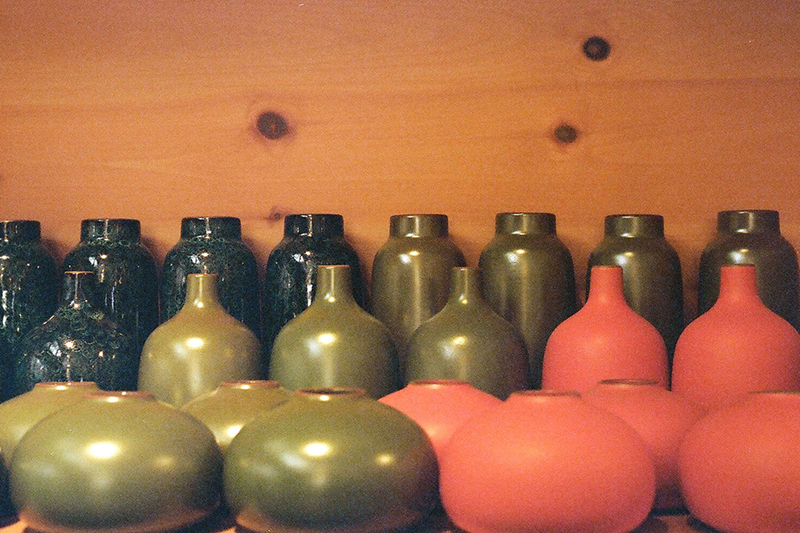 The company is known for home and tabletop handcrafted tiles with unique, colorful glazes. 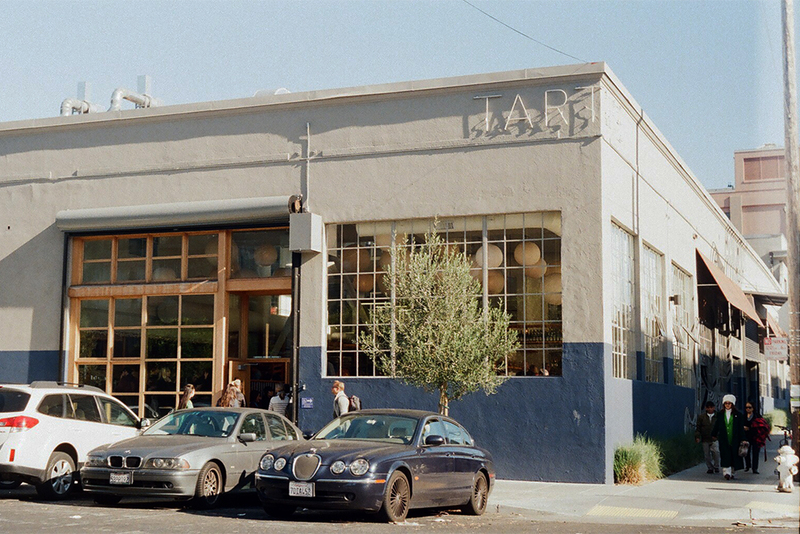 Like in Tartine, you can get a “behind-the-scenes” peek of the factory, but can also book a tour in advance.